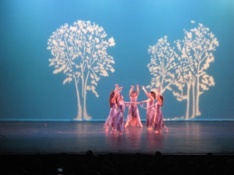 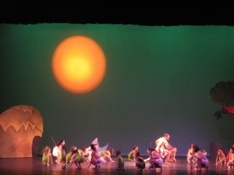 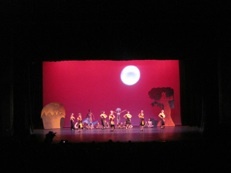 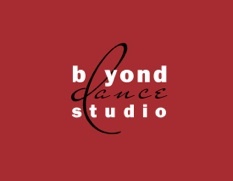 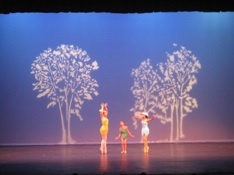 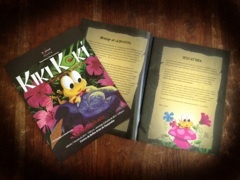 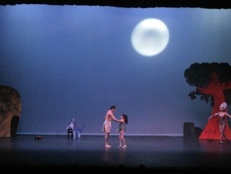 Beyond Dance Studio brought the legend of Kiki Kokí to life through a spectacular dance recital. 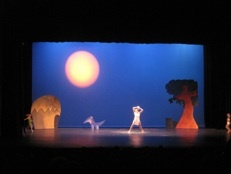 The story was told through a fabulous script and dances performed by the school’s students. 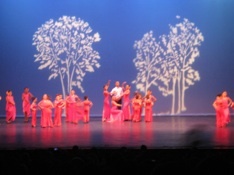 Below are images of the performances. 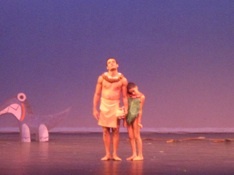 Directors Militza Arzola López and Solimar Arzola López meet the “other” Kiki Kokí after the recital.